Other Info Ran off and hasn't come back. West highland terrier FOUND with Wakefield council ... Lost dog found in Pontefract. Can you help us find its owner please? Please contact 0345 8 506 506 quoting CRM:LVE:SD-004054/01 for further information regarding this dog. All fees will need to be paid and proof of ownership will be required. Have left message on landline number, asking them to contact me in regards the fb post. Thanks Lindsay but Oscar has a shorter muzzle. I appreciate you looking. He lives on a pig farm and has a habit of wandering off. Usually down to the village. He usually comes back of his own accord or a villager will telephone to say he's there. This time, he never came back which is very unlike him. Northie - was Oscar at home when he ran off or can you give us more information as to what happened. Latest update - No sightings or news on the whereabouts of Oscar. 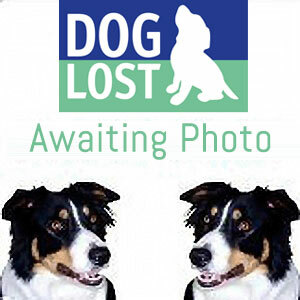 Shared to North East Uk Lost Found Dogs facebook site. Alerts sent to helpers in YO32,60,61,62. Sorry to see that OSCAR is missing.